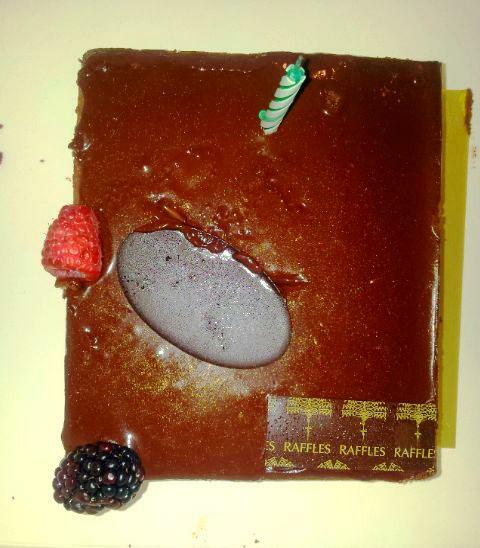 I know what you are thinking, how lucky to celebrate a birthday in Rome. Yes, I agree, I felt very blessed to spend my special day in a very special city. 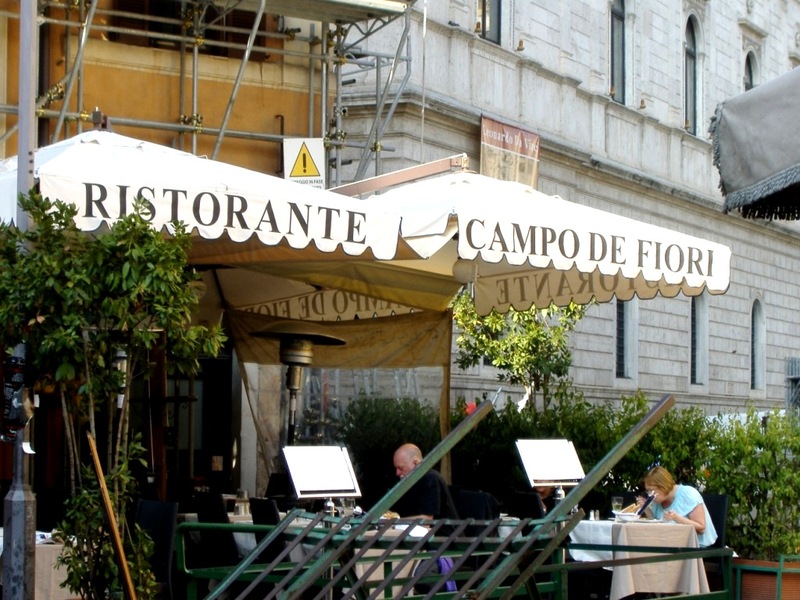 We kicked off with a glass of prosecco and lunch in a fab restaurant in the Campo dei Fiori. The view over the piazza is one that I never tire of. Always, alive and active with loads of great sights. For lunch we chose pizza. My favourite pizza is Quattro Stagioni (4 seasons)which never disappoints me. The quattro stagioni pizza represents the four seasons in its use of toppings: artichokes for spring, olives for summer, mushrooms for autumn and prosciutto for winter. After a leisurely lunch overlooking the Campo dei Fiori we headed off to Castel Sant Angelo where we spent several hours exploring this beautiful part of Rome. The views from this grand structure of Rome are fabulous. 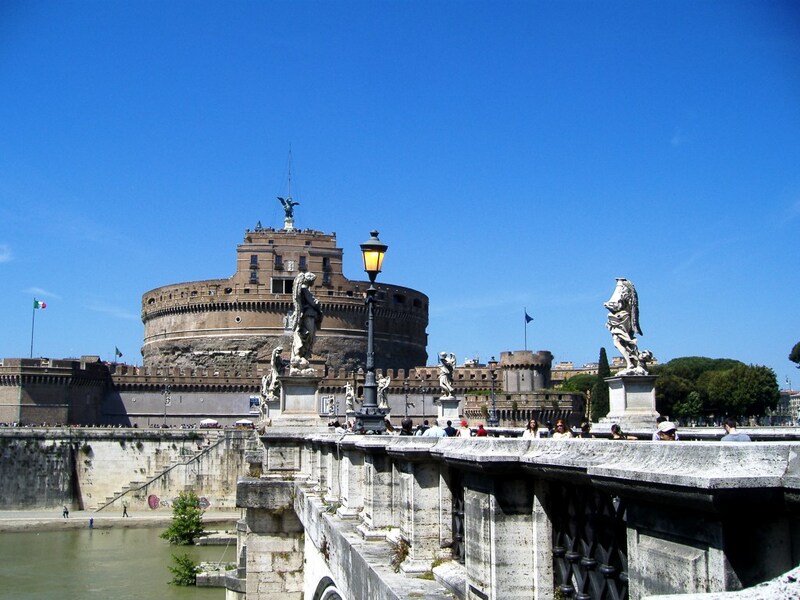 Castel Sant Angelo deserves its own story one day in the near future. The evening started off with a stroll to the Piazza Navonna where we sat and enjoyed a glass of prosecco overlooking the gorgeous piazza and people watching. The atmosphere was just so exciting with women, men, children and dogs everywhere. The lights were all just coming on around the piazza della Rotanda showing up the great selection of restaurants on offer. My wish to celebrate my birthday before I even left Australia for Italy, was to have dinner overlooking the Pantheon. I must say, I was not disappointed, it was a delightful evening overlooking an amazing building in a beautiful piazza with lots of happy people. While we were staying in Stresa, every day was an adventure as there was just so much to see and do. Certainly much more to do than we had time for. Possibly to stay a few months would give us the opportunity to see it all but that is not realistic so we made sure that every post was a winner for us in the time that we were there. As you know from travelling, every now and then you need a “chill day” where you get a chance to catch your breath but you also know that you still want to get out and see more. So on these special “chill” days we chose to explore places that were close to “home”, easy to get to and yet still great. 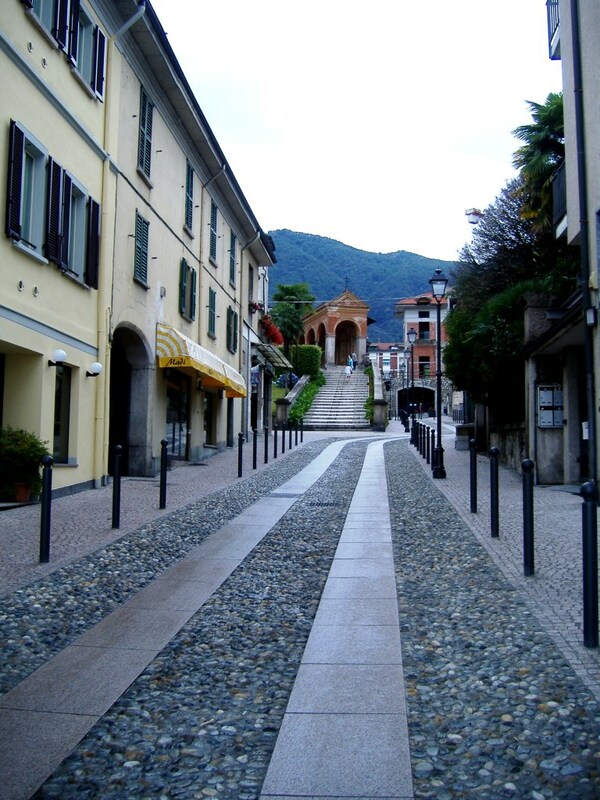 On this particular “chill” day, our choice was to visit the lovely village of Baveno. Once again, we travelled by ferry-boat up the lake to Baveno. Here are some of the lovely sights along the way. It was a cool, overcast and slightly rainy day but still delightful. Baveno is a small lakeside town situated on the most panoramic point of Lake Maggiore and just a couple of miles from Stresa. The town has a pleasant promenade and plenty of bars where you can sit out by the lake and enjoy a drink or an ice-cream and take in the beautiful view of the Borromeo Islands in front. The town itself is a maze of narrow cobbled streets and the highlight is the little 16th century square which has wonderful Stations of the Cross, the Church of Saints Gervasio and Protasio and a small octagonal baptistery. 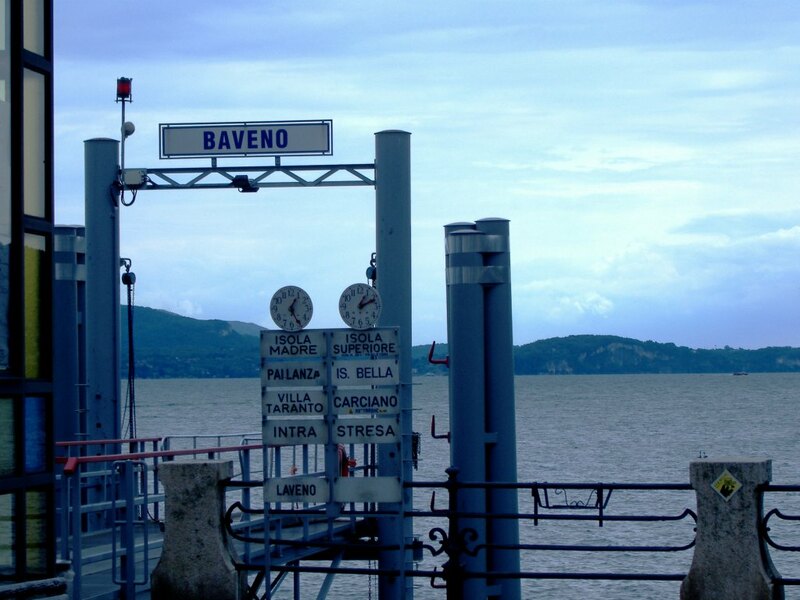 Baveno is famous for Baveno Pink Granite. The Vittorio Emanuele Galleria in Milan is built with Baveno Pink Granite. So are the columns of the Paris Opera House, the Church of St. Charles in Vienna, and the statue of Christopher Columbus in New York City. Many other well-known landmarks around the globe in fact, have chosen this granite, because of its distinctive appearance and colour. 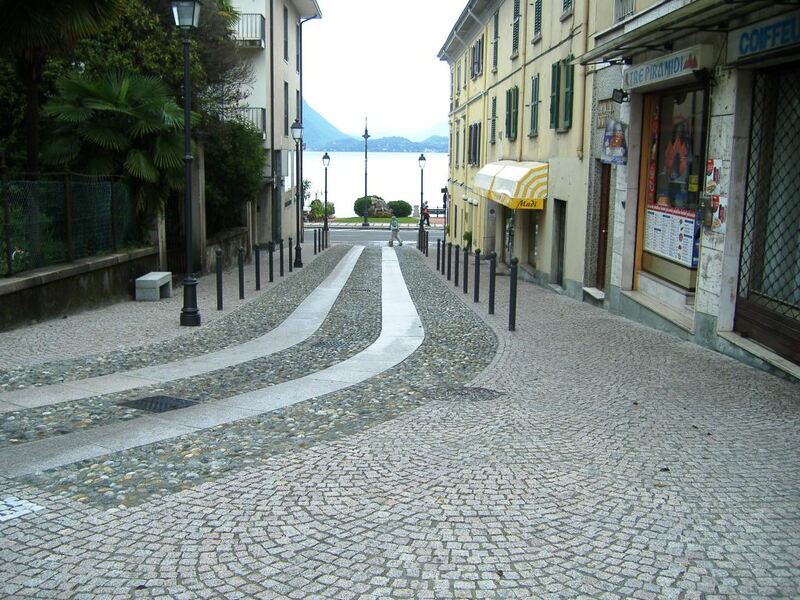 The walk way along the lake in Baveno is paved with pink granite from Baveno. 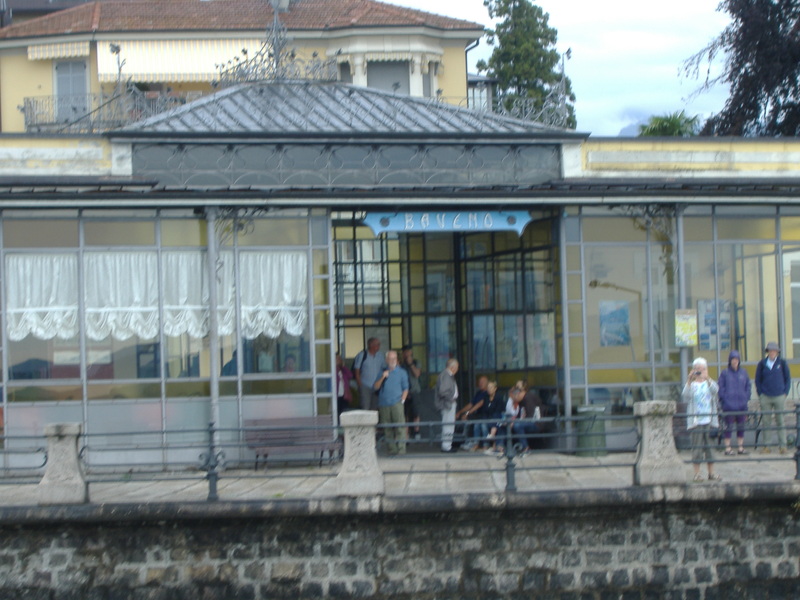 We visited the Baveno Travel agency / local information office which is right by the ferry terminal, where we met and chatted with the owner about Baveno. She was very helpful and delightful. She told us about an Australian lady who bought an apartment in Baveno a few years ago who now visits Baveno and stays in her apartment every year for a few months. I was only a “little” envious. 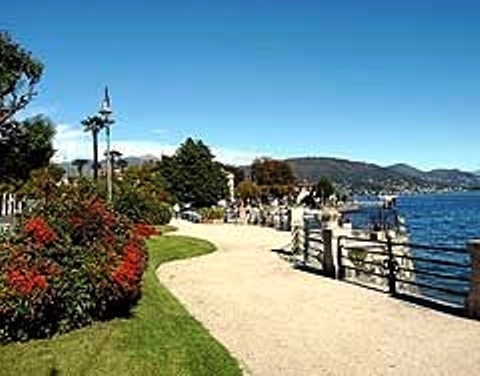 The airport shuttle coach which we took from Stresa also travels from Baveno to the Milano airport regularly, only taking about an hour which makes it just so easy to visit this lovely village. This was another fabulous day out on Lake Maggiore. We took the ferry-boat from Stresa to Verbania/Intra which only took about 35/40 minutes. As always when travelling on Lake Maggiore the scenery was stunning including these beautiful villas along the way. 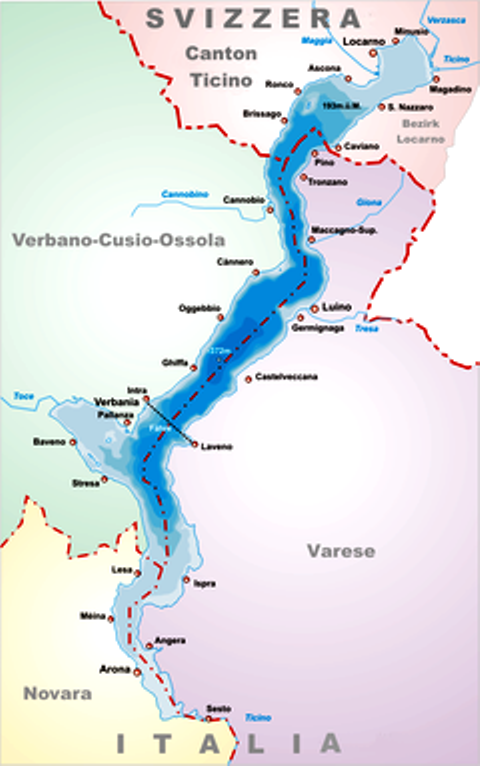 Verbania is a city and commune on the shore of Lake Maggiore, about 91 km (57 mi) north-west of Milan and about 40 km (25 mi) from Locarno in Switzerland. 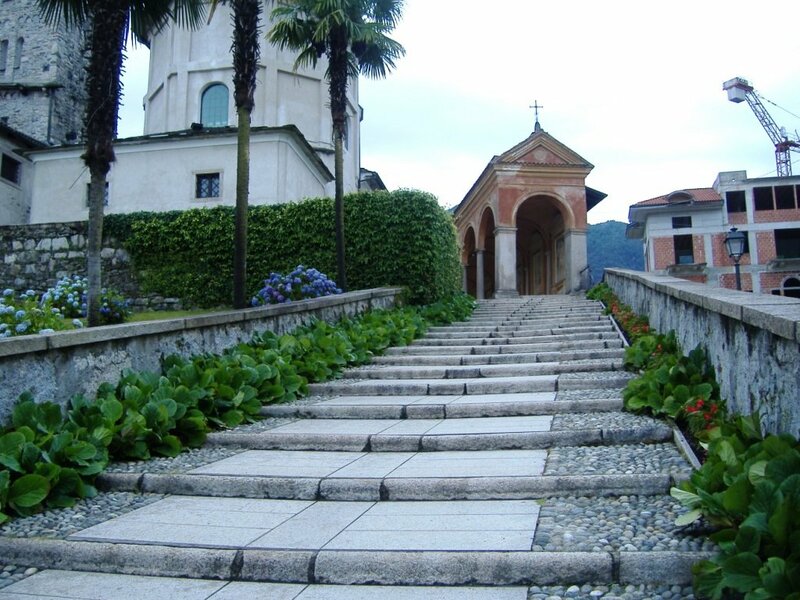 Verbania is another “garden” on the lake with its many magical gardens and breathtaking landscape. This is where the open air markets happen each Saturday. The all-day market is near the ferry dock in Intra, which makes it an easy walk of a few minutes into the markets from the ferry. We learned about these markets at our hotel and by all accounts are very popular, attracting locals, tourists in the area and also visitors from Switzerland. It is a great atmosphere and very entertaining. I have been to many many open air, street markets, in Italy but this is by far the best I have visited. The list of products one can buy at these markets is endless from top quality, fashionable shoes, clothing, handbags to the very reasonably priced items. Just about everyone’s taste could be satisfied with something for everyone. The local produce is in abundance including local cheeses, meats, breads, dolce, dried fruits, fresh fruit and vegetables etc. 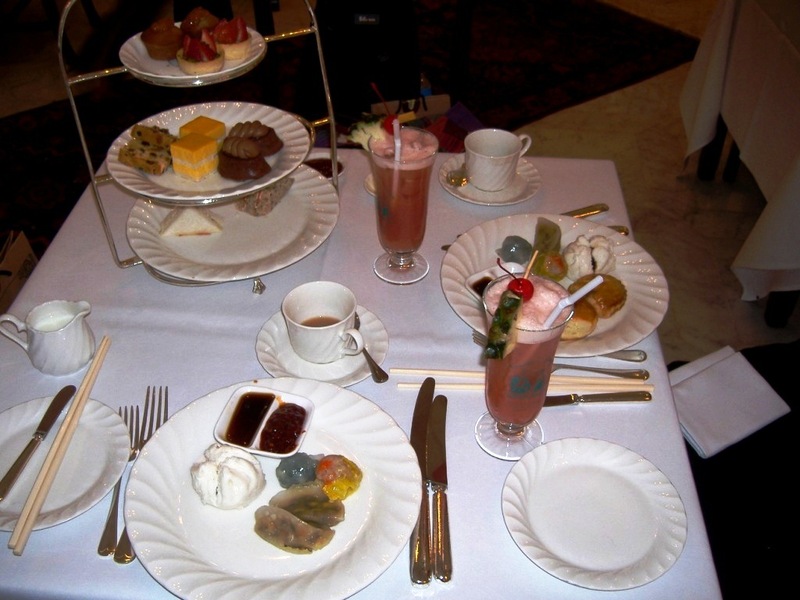 We did not stop for lunch so we munched on some lovely treats while wandering around. We were at these markets for over 3 hours but did not get to see them all as they are so large with many stalls. This is the best selection of hand-made dolce that I have ever laid my eyes on. How do you choose? I just said, I will have one of this this this this etc and walked away with a nice size bag of assorted dolce and a big smile. I enjoyed these delightful dolce (sweets) over the next few days. Take a look at the size of the loaf of fresh bread that the man is starting to cut. After we left the markets we took a stroll around this pleasant little town with its cafes and variety of little shops and stopped for coffee in the main piazza. 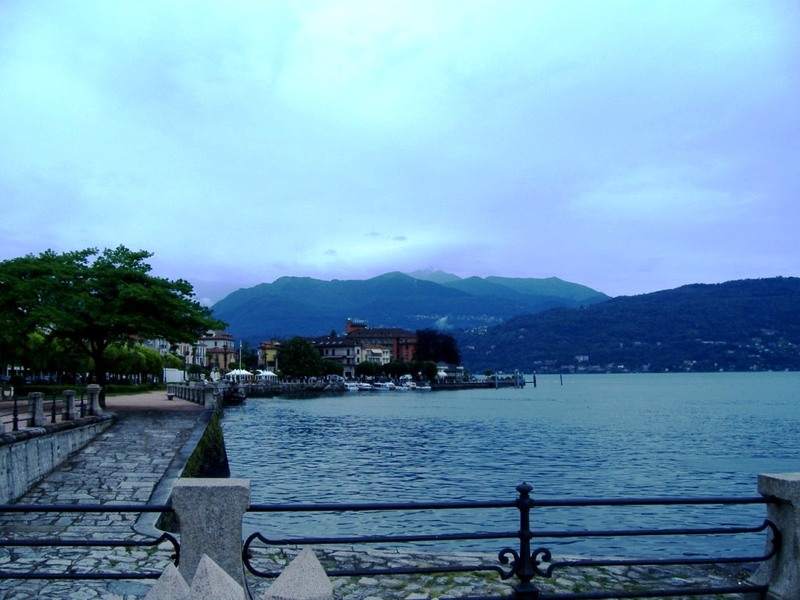 There is so much to see and do in this lovely area of Verbania. 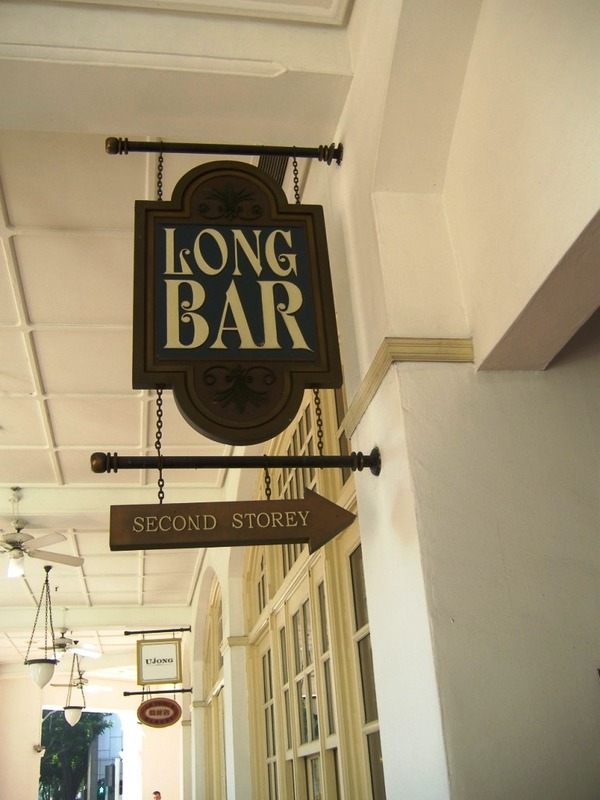 I must return one day. This was our day to take the boat to 3 of the islands in Lago Maggiore. We were blessed with the perfect weather. Blue blue skies and crystal clear water. Lake Maggiore is a large lake located on the south side of the Alps. It is the second largest lake in Italy The lake and its shoreline are divided between Piedmont and Lombardy region and the largest lake of the canton of Ticino, Switzerland. Firstly we cruised out to Isola Madre where we stayed for about 2 hours. We paid to visit the gardens and the palace which were well worth every cent. I have been to many palaces in Italy over the years but I am always impressed by the size of the rooms, the paintings, the frescos, the artwork and the beauty. Isola Madre is part of the Borromean archipelago and home to an exotic garden of plants, birds and flowers, this magical island is considered a botanical garden on water. These botanical gardens are beautifully designed. Isola Madre is all gardens so you must pay to enter the gardens and the villa. We stopped for coffee at this lovely outdoor café before hopping back on to the boat and heading over to Isola dei Pescatori. Isola dei Pescatori (island of the fishermen) was such a lovely surprise to me as I was not expecting it to be just so beautiful. There are lots of restaurants and great shopping. It is the only one to be inhabited all year round. Unlike Isola Bella and Isola Madre, the island no longer belongs to the Borromeo. While the traditional occupation of fishing still exists—local restaurants providing a ready market for the fish—tourism has become central to the economic life of the island as its picturesque charms have made Isola dei Pescatori a popular destination, particularly for day-trippers, but also for more extended visits. In addition to the hotel(s), restaurants and gift-shops, there are boutiques selling craft products. 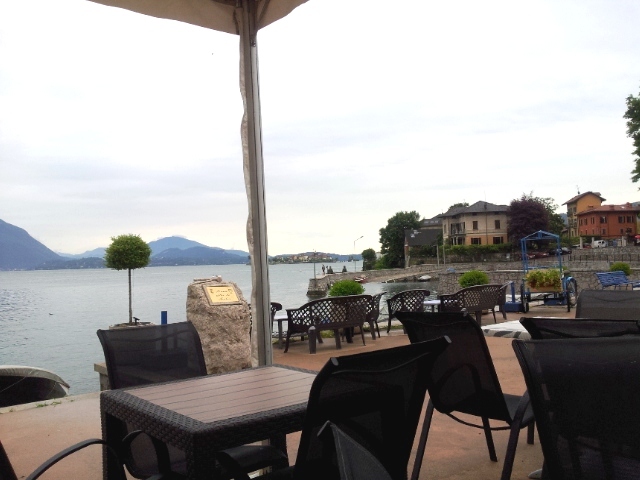 We stopped for lunch at this lovely restaurant on the lake’s edge. 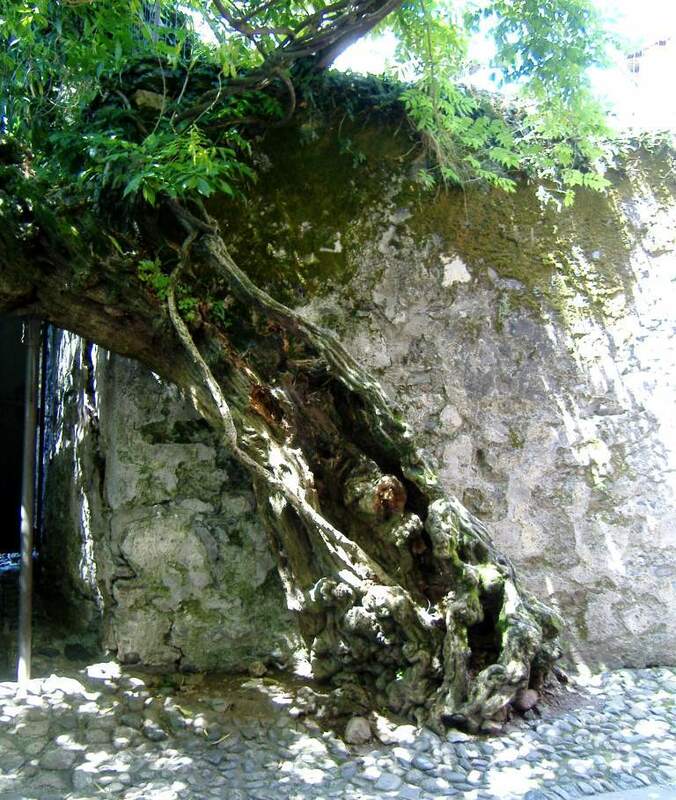 This lovely old tree on Isola dei Pescatori is a 200-year-old wisteria. After a couple of wonderful hours on this gorgeous island, one could easily spend much more time here, we hopped back on to a boat and headed for Isola Bella. 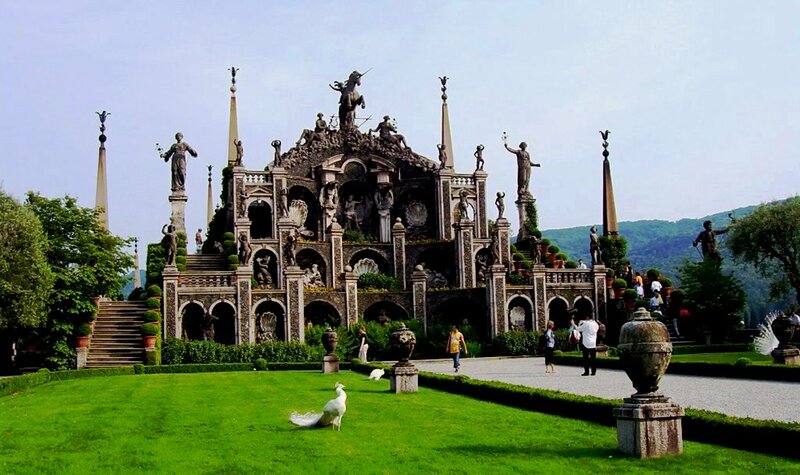 Isola Bella is one of the three magical islands on Lake Maggiore and possibly the most popular. Isola Bella charms visitors with its magnificent Baroque palace and terraced gardens that slope to the lake. After another couple of amazing hours on this lovely island we hopped back on to the boat and made our way back to Stresa feeling very happy after One Perfect Day. All three of these islands deserve their own stories which I will do one day.